?Doron Gold, Staff Clinician �C Stay at Work Services at Homewood Health, received the 2016 CBA Wellness Forum��s Award of Excellence on November 5, 2016, at the group��s annual conference in Halifax. Doron Gold, Staff Clinician �C Stay at Work Services at Homewood Health, received the 2016 CBA Wellness Forum��s Award of Excellence on November 5, 2016, at the group��s annual conference in Halifax. The award recognizes Gold��s dedication to improving the lives of lawyers and other legal professionals and students, in helping them lead more healthy and fulfilling lives. At Homewood, Gold lends his expertise as a former practicing lawyer and current social worker, to Homewood��s operation of the Member Assistance Program, a program offering confidential counselling, peer support and many other wellness resources to legal professionals in Ontario. Gold��s work also includes co-authoring an online course on behalf of the Canadian Bar Association, the Mood Disorders Society of Canada and Bell ��Let��s Talk��. 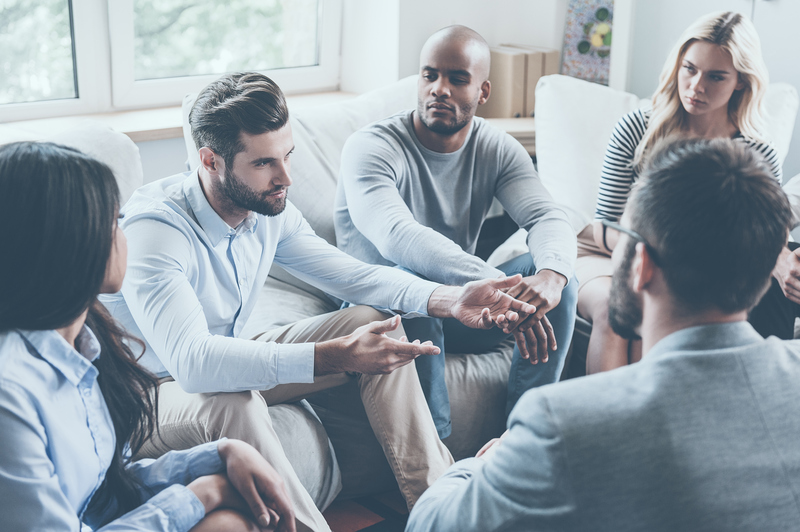 The course is called ��Mental Health and Wellness in the Legal Profession��, a self-learning program designed to help Canadian lawyers, judges and law students understand mental health and addiction issues, in the context of the legal profession. 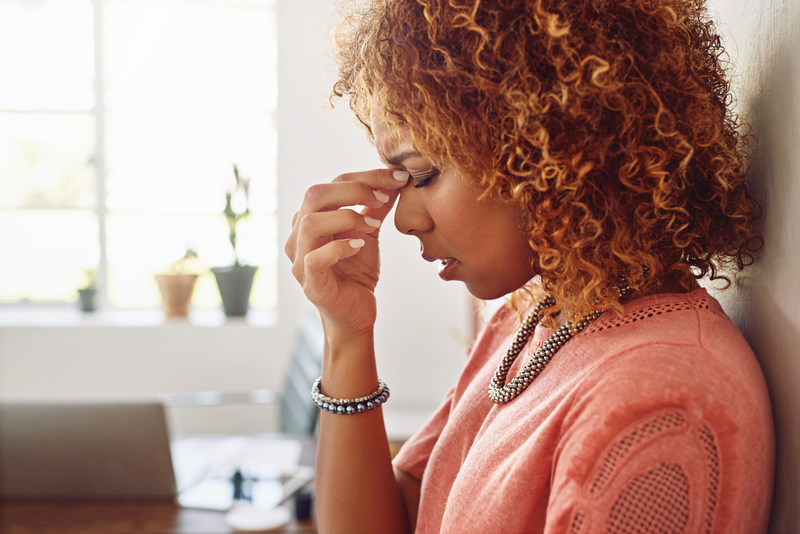 Statistically, legal professionals are at higher risk for depression and addiction because of the demands and stresses of their jobs combined with the stigma of showing vulnerability. Gold��s hope for this course is that it expands knowledge of these issues and is a cornerstone to building a culture of wellness and self-care for legal professionals in Canada. ��It is a profound honour, and validation of the work we do in promoting wellness and removing stigma throughout the legal community.�� Gold said, when he learned he had won this prestigious award. VANCOUVER, BC �C Pacific Blue Cross has announced Homewood Health as its new partner in the delivery of Employee Family Assistance Programs (EFAP) effective September 1, 2016. 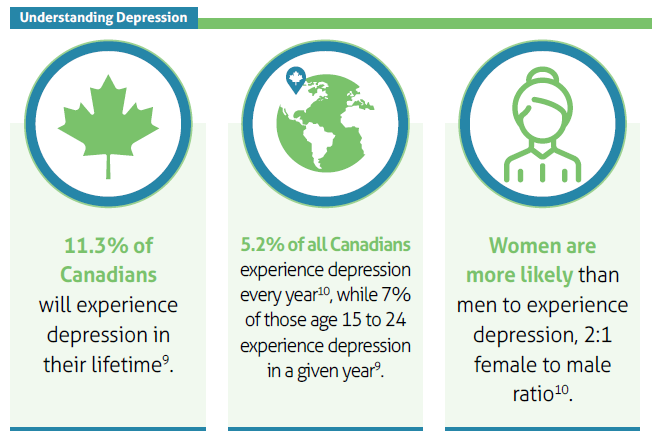 Recent findings from The Conference Board of Canada reported that depression costs the economy at least $32.3 billion annually, while anxiety costs another $17.3 billion a year.Mental health issues lead directly to incrementally higher incidence of workplace injuries, conflicts, overall health concerns, substance abuse and other physical, emotional and social difficulties. Homewood Health is Canada��s leader in mental health and addiction services, with more than 130 years of clinical experience. 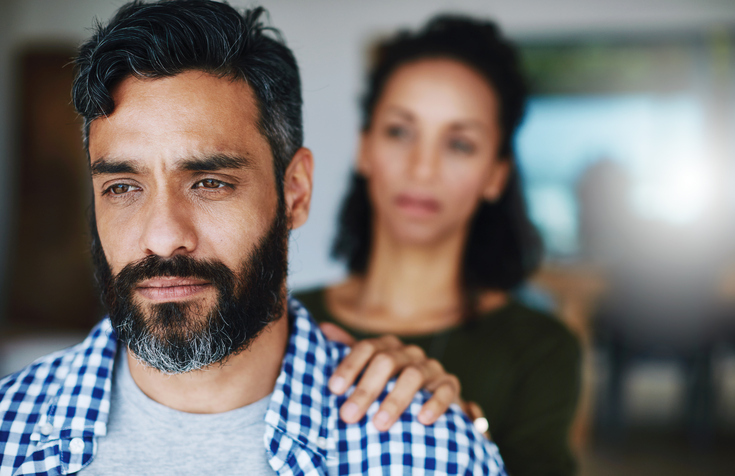 The new Pacific Blue Cross EFAP offers plan members enhanced tools to cope with difficult life events before they evolve into more complex mental health and addiction issues. ��As part of our mission to improve health and wellbeing, our partnership with Homewood Health gives plan sponsors more tools to support members to be healthy, happy and productive at work,�� says Shelley Kee, Senior Vice President of Group Business at Pacific Blue Cross. Pacific Blue Cross is British Columbia��s number one health benefits provider. Based in Burnaby, BC, the not-for-profit organization provides health, dental, life, disability and travel coverage for 1 in 3 British Columbians through group benefits and individual plans. As part of its mission to improve health and wellbeing in BC, Pacific Blue Cross proactively supports charitable organizations across the province working to improve health outcomes. 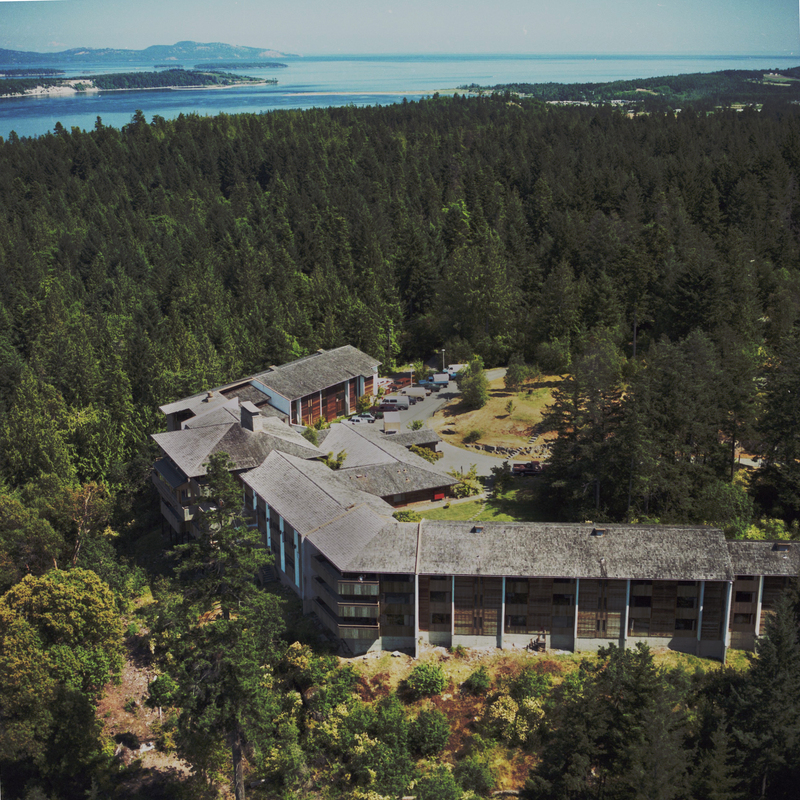 The facility began its life as a residential addiction treatment centre, and functioned as an educational conference facility after it was donated to the university in 1985. The addition of a western-based residential treatment facility supports Homewood��s strategy of developing a truly national treatment network. It also provides excellent opportunities for research and educational collaboration between Homewood and UVic.